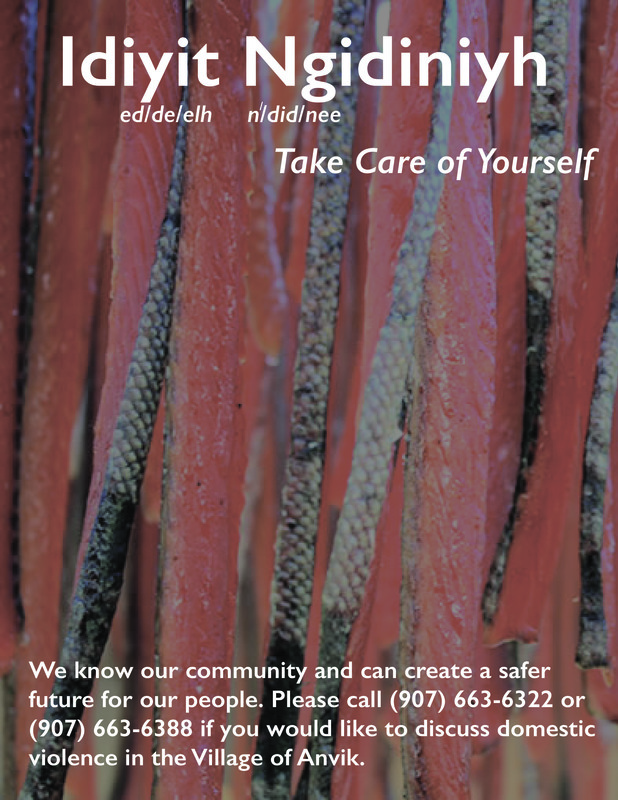 By developing and offering this curriculum, we will support village community‐wide exchanges to address violence against Alaska Native women by bringing together our elders, leaders, first responders, service providers, and community members. 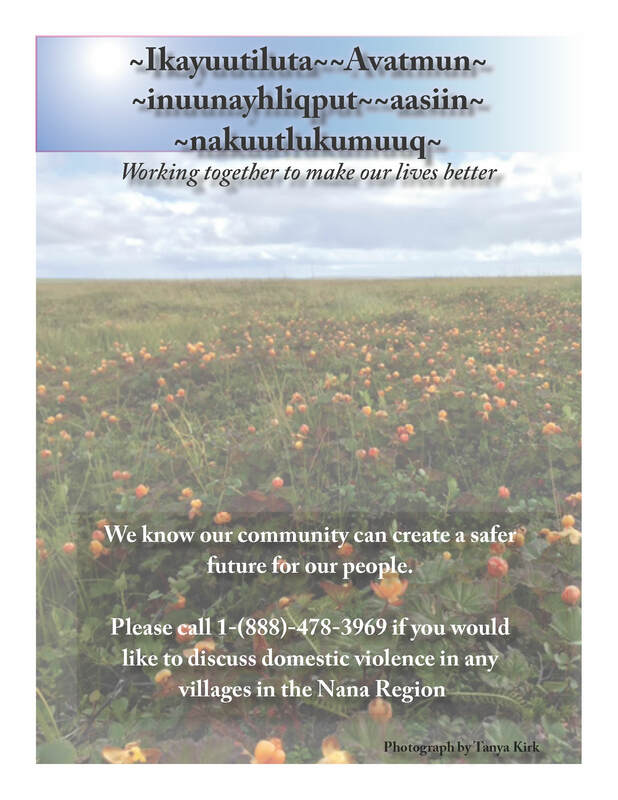 We are working to compile and make available materials that will assist villages to understand and address the violence occurring against Alaska Native women. Through this process, we envision increasing safety through community awareness and accountability. The AKNWRC comprises a committee of longtime advocates for the safety of Alaska Native women. Many of us have dedicated our lives to addressing violence against women in our villages. All of us are Alaska Native and have lived our lives under a state and federal system inadequate to protect Alaska Native women—Aleut, Alutiiq, Athabascan, Haida, Inupiaq/Inupiat, Tlingit, Tsimpsian, and Yup’ik. 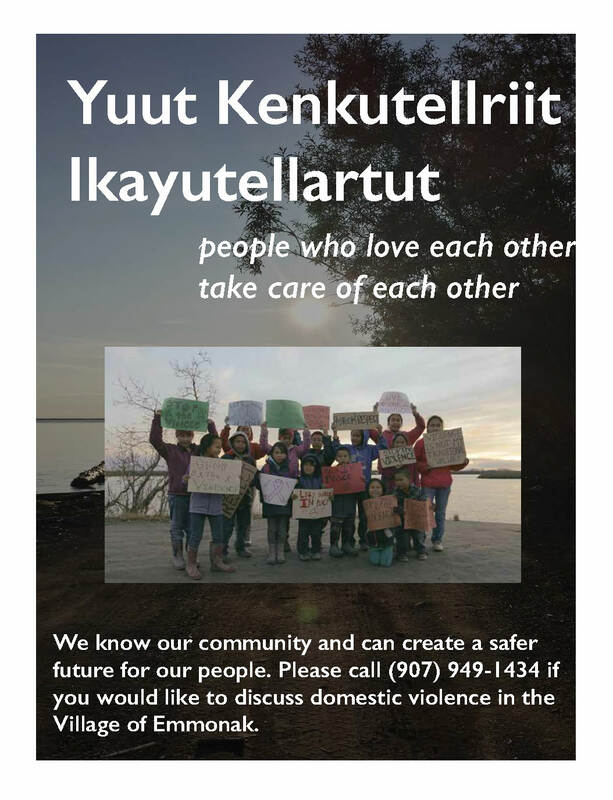 Since passage of VAWA in 1995, we have attended years of trainings that are not reflective of our experience as Alaska Natives. It is our lived experience that the Western criminal and civil justice systems are largely absent from our villages, offering minimal access to justice services in our daily lives. The development of this curriculum was based on active engagement with community members, tribal governments, and other first responders in those partner villages where it was pilot tested. It was produced over several phases. During the first phase, the project partners worked collectively to identify and review the key components contained in the outline of the working draft of the curriculum. This outline was developed based on our prior organizing efforts as a grassroots advocacy movement for the safety of Alaska Native women. 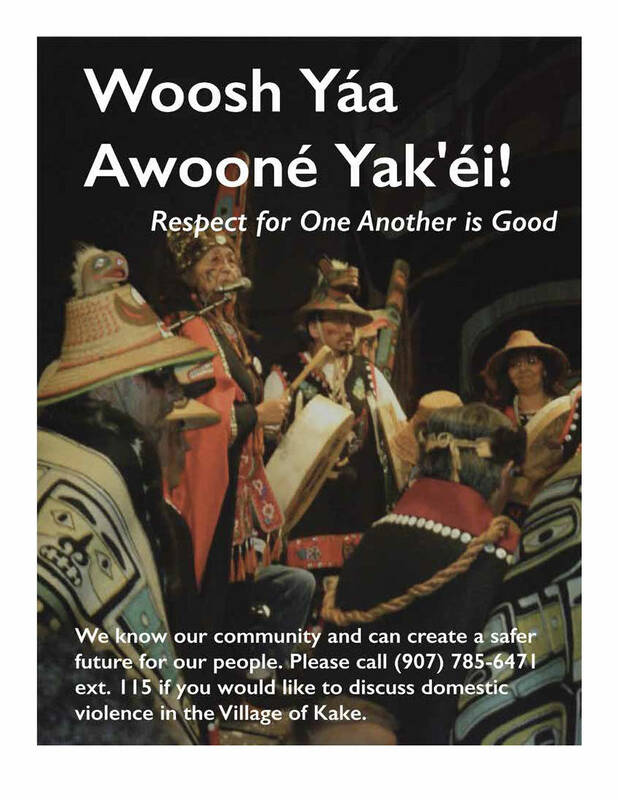 The outline also contained a legal section based on our review of the relevant law (village, state, federal) governing cases of domestic violence in Alaska Native Villages. A June 2014 face‐to‐face meeting in Anchorage involved a chapter‐by‐chapter review of the outline. Following this meeting, the Project Partners met on a bi‐weekly basis to refine the outline specific to their respective villages. A first draft of the curriculum was written based on these discussions. During the second phase, the curriculum was evaluated for its “usability” through a pilot test of the curriculum in three of the villages (Emmonak, Anvik, and Kake) with committee members participating in the curriculum development as Project Partners. These intensive two‐day training sessions utilizing the curriculum were primarily organized and led by the local village planning committee members. Village‐based advocates and Native Alaska speakers participated to review and revise the curriculum to be applicable to their respective villages. In addition, national partners and experts, including the Indian Law Resource Center reviewed the curriculum for legal accuracies. The NIWRC and these national partners provided support to the village partners. The pilot test trainings were open to the entire village; a particular emphasis was placed on partnering with tribal leaders, elders, first responders, and service providers within the villages. The curriculum was then revised based on the test pilot experiences and advice of the partners of the three villages. Finally, during the last phase, the revised curriculum was tested in partnership with the Native Village of Kotzebue. Once again, it was revised and finalized based on feedback from the test sites. This entire process was reviewed by the grant‐funding agency, the Office on Violence Against Women at the USDOJ.